It’s easy to see why blogging is an essential part to any great contractor marketing plan. It engages your audience and sets you up as an industry expert. A great blog is just one part of the inbound marketing approach. 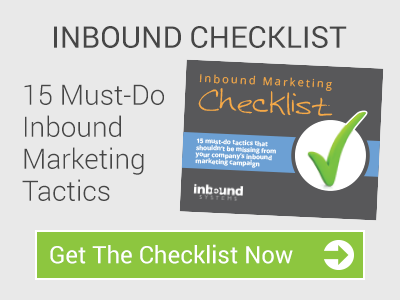 To learn more about inbound marketing, download our checklist.